When speaking with individuals about wildlife, I often encounter “value Judgements” based upon limited information or personal opinion. People tend to like animals that are cute or majestic and apply great worth to these species. Animals considered ugly to an individual are too often valued less. 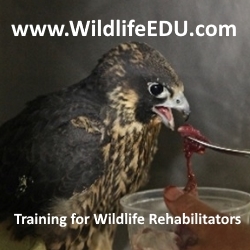 I come across this most often when teaching about vultures, and have seen many perceptions change once someone meets Hannibal, our educational turkey vulture. Personal experience and childhood stories can also cause a person to believe an animal is “bad.” Fox, raptors and coyotes are frequently labeled as evil because of their status as predators. I’ve seen these same attitudes suddenly change when someone finds an animal in distress, especially if it’s a baby. Rescuing a wild animal can be extremely emotional, and the bad and ugly become as precious to the finder as the cute and magnificent. 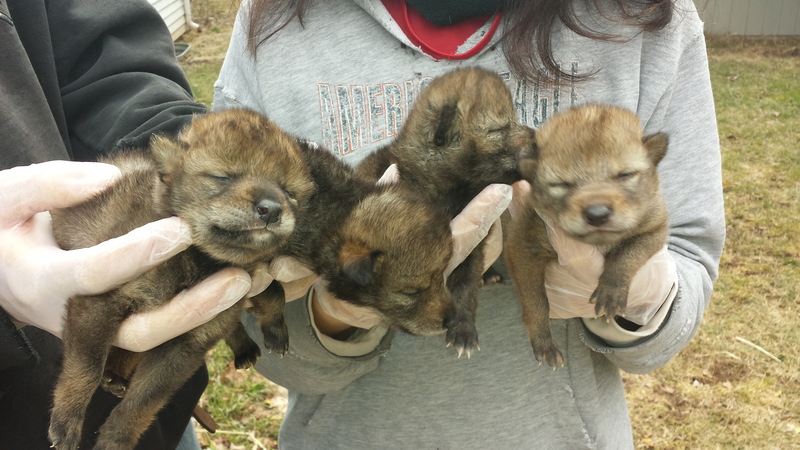 A perfect example happened this past spring when we received four orphaned coyote puppies. A coyote hunt near Jim Thorpe ended with hunters and dogs facing an adult coyote that stood its ground. One of the hunters killed the animal but they wondered why it hadn’t try to run away. One of the dogs quickly found the reason in a den nearby: four pups, only days old, snuggled together waiting for their mother who would not return. With great remorse, the hunter removed the pups and made the desicion to get them help. Several in his party argued that they should be destroyed, but this hunter’s values had changed and he would no longer hunt when there was a chance of this happening again. Within hours he was talking to me and making arrangements for them to come to Red Creek. 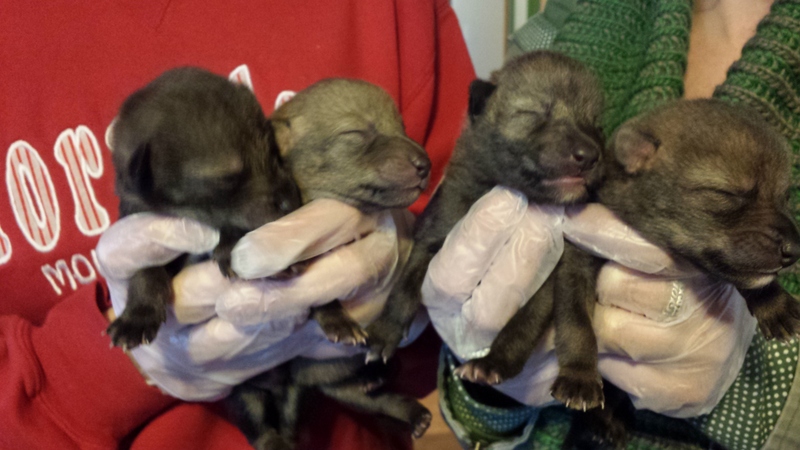 The pups, three boys and one girl, were healthy. We posted their pictures on Facebook as we often do with new arrivals to keep our followers and supporters informed and interactive. Most postings receive numerous comments with positive emotional sentiment and well wishes for the featured animal. This posting, however, resulted in a backlash of value judgements. Although there were only a few negative remarks posted publicly, privately we received harsh comments from those who condemned our rehabilitation of this species. Although the origin of the eastern coyote is steeped in mystery, it is believed to be a hybrid of the western coyote and the eastern or red wolf. Filling the niche left void by the extirpation of the eastern wolf in Pennsylvania, once a common predator in the state, the eastern coyote is more wolf-like than its western namesake. Often hunting in packs, the eastern coyote is larger than western coyotes, averaging between thirty and forty pounds or more. 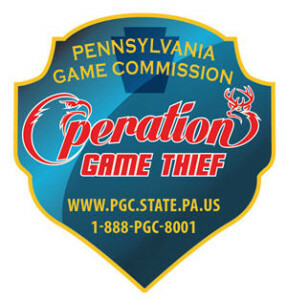 Discovered in Pennsylvania as early as the 1930s, its rapid expansion in the last thirty years has increased our awareness of its presence. 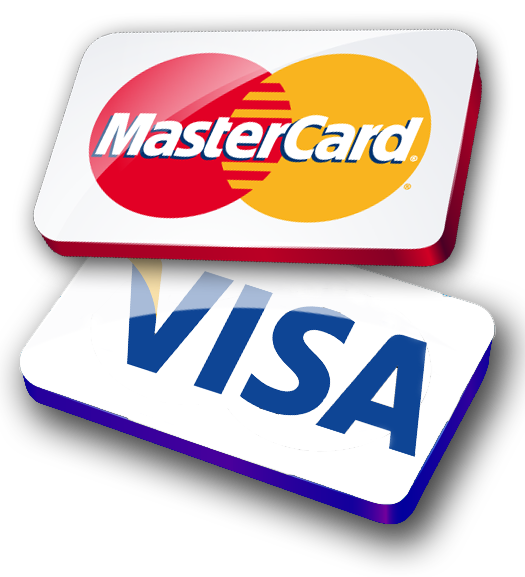 It can now be found throughout the state in the remotest of areas, as well as in city suburbs. Its predatory nature, along with its willingness to live close to people, has created a great deal of human-wildlife conflict, and the coyote is considered by many to be an undesirable species. Red Creek does not place such good or bad judgements on animals. We will take and rehabilitate ALL species of Pennsylvania wildlife, and an opossum will receive as much attention and care as an eagle. Once the pups arrived, we put together a plan to raise them to be the wild creatures they are, while decreasing the chances of them becoming a nuisance once released. They were immediately sequestered from anyone that was not involved in their immediate care. Their time with us was uneventful; they grew rapidly and became a bonded pack. By six months old they were wild coyotes that ran and hid even from those few who supplied their daily care. Finding the right place for their release was extremely important. A secluded area, deep in the wilds of Pennsylvania would give them the chance to live a normal life away from people, farm animals and pets. Greg and Kat spent weeks searching google satellite maps, identifying locations, then following up with a phone calls requesting permission to release in private areas. A site was finally chosen and a September release date planned. 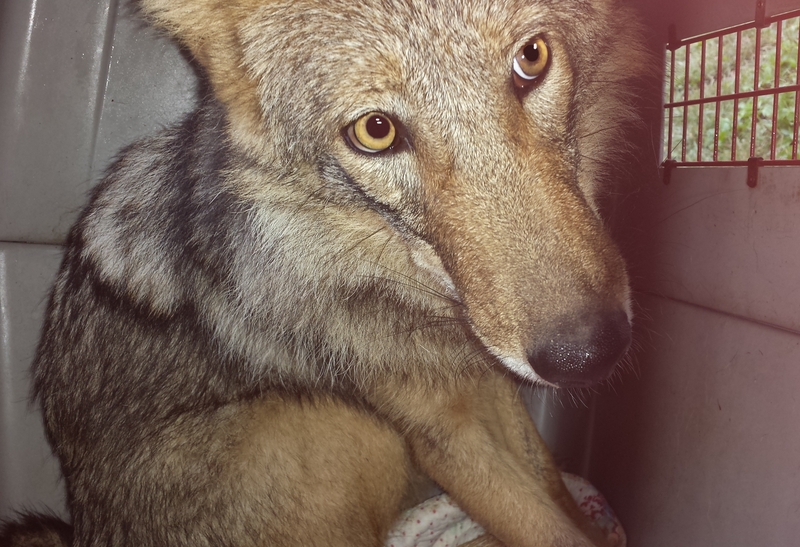 It was a warm and beautiful morning when the coyotes were caught and crated for their trip to freedom. The three-plus hour drive took Greg and Kat into one of the remotest area of the Pennsylvania wildlands. The last half hour of the trip found Greg’s Jeep Cherokee climbing dirt mountain roads and dodging rocks and gullies. When a large fallen tree finally blocked their path they stopped and unloaded their precious cargo. 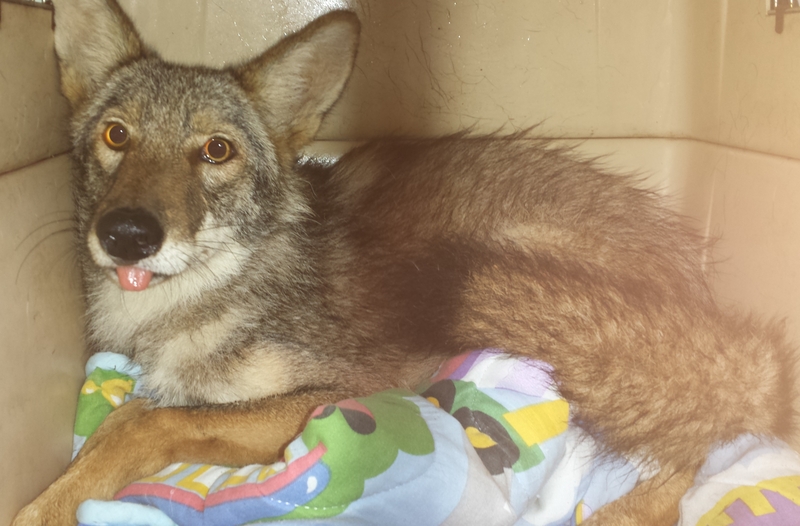 The coyotes handled the ride quite well and their release was as uneventful as their rehabilitation. Known only to a handful people involved in setting them free, it was a beautiful location, on a beautiful day with nothing but forest for many miles. There was no fanfare or music or rainbows, just four wild creatures slinking silently into the bush, taking their rightful place in the wilderness.